Limited edition all black anodised aluminium fast twist Gyre series competition mechanical mod. Full Flattered Black anodised aluminium Time Keeper mechanical mod. Two tone Hulk style finish anodised aluminium Time Keeper mechanical mod. Stainless Steel Timekeeper with new Revolver Top Cap & Button. 24mm Diameter. 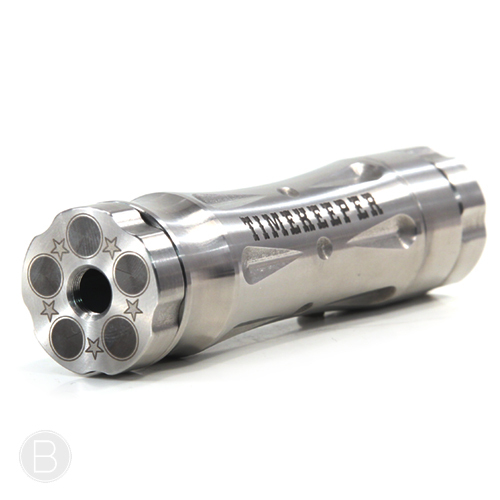 High Definition Activist Mod with a precision CNC machined body and updated top cap and button engraving. Polished Stainless Steel version of the Able Mod. 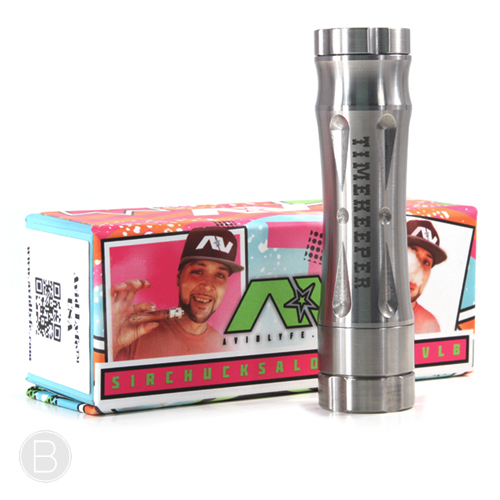 Matching shiny finish Able Mod, Stackable Tube & Modfather Cap. Competition Mech Mod renowned for it’s hard hitting performance & interchangeable sleeves. Available with Carbon Fibre or Matching Brass/Copper Sleeves. Shiny Finish Coloured Able Mods with Stainless Steel Knurled Top Hat and Button. Flattered black anodised aluminium body version of the popular Able Mod. New Mechanical Mod from Avid Lyfe available in 3 distinctive designs in Brass or Aluminium. Batch 3 Time Keeper that includes the Heavy Knurled Top Hat and Button.